At CDSG Ltd, we stock vast quantities of Reloading Equipment ready for next day dispatch. 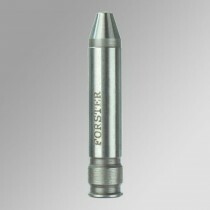 Our stock includes top manufacturers such as Lee Precision, Hornady, Lyman, Redding, Forster, MTM Case-Gard and more. Remember….. If we do not have your required item in stock, we aim to fulfil all back-orders within 5 working days.